Qiuchi Chen was born in 1959 in Beijing. he began his career as a liberal-occupation artist since the “YUANMINGYUAN Stage” in China at the beginning of 1990. 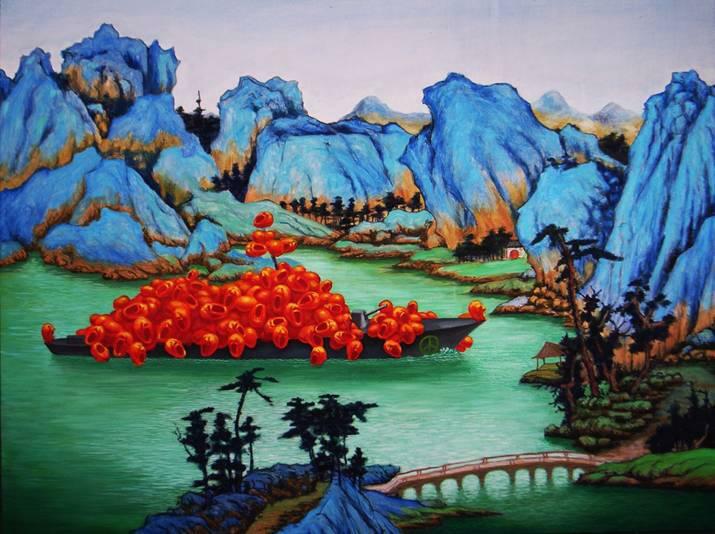 His works have been exhibited in Changchun, Shenyang, Beijing, Shanghai, Hong Kong, Seoul, London, Cologne and Berlin several times. He participated in “Art Cologne” and “Seoul International Art Fair”.